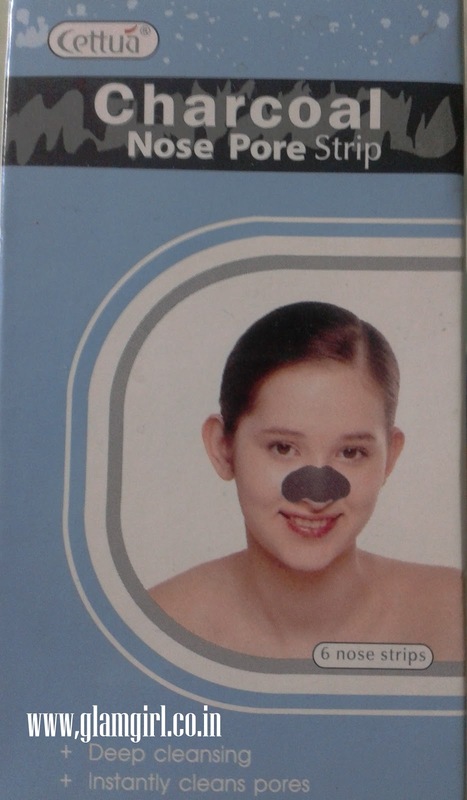 Cettua nose pore strips are designed to remove dirt, oil and other pore clogging debris from the nose areas with the adhesive properties of the moistened/ activated strips. The strip adheres to the dirt and oil in your pores and then they are lifted away as you remove the strip. The results can be seen instantly as you remove the strip – you will notice that your pores are cleaner and less visible. Extracting blackheads sounds painful. Its not possible that you do extraction every week. Nose pore strip is an easy and painless method of getting rid of those awful blackheads/ whiteheads. You can use it once a week. It does everything what it claims. Works equally on oily or dry skin.